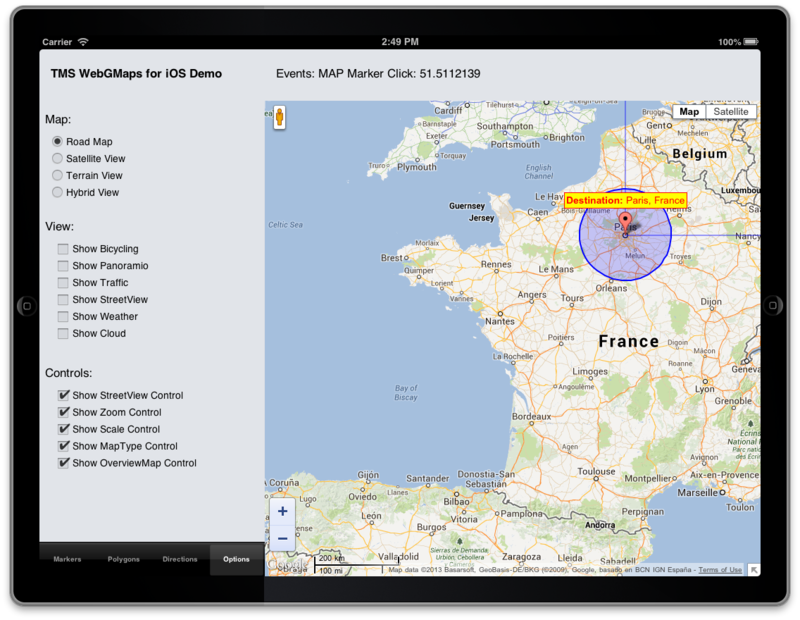 TMSFMXWebGMaps supports Windows 7 or newer, macOS Yosemite or newer, iOS 10 or newer, Android 4.5 or newer. TMS software is not responsible for the use of TMSFMXWebGMaps. The purchase of TMSFMXWebGMaps does not include any license fee that you might possibly be required to pay to Google. It will depend on your type of usage of the Google Maps service whether a license fee needs to be paid to Google. TMS software cannot guarantee the current or future operation & uptime of the Google maps service. 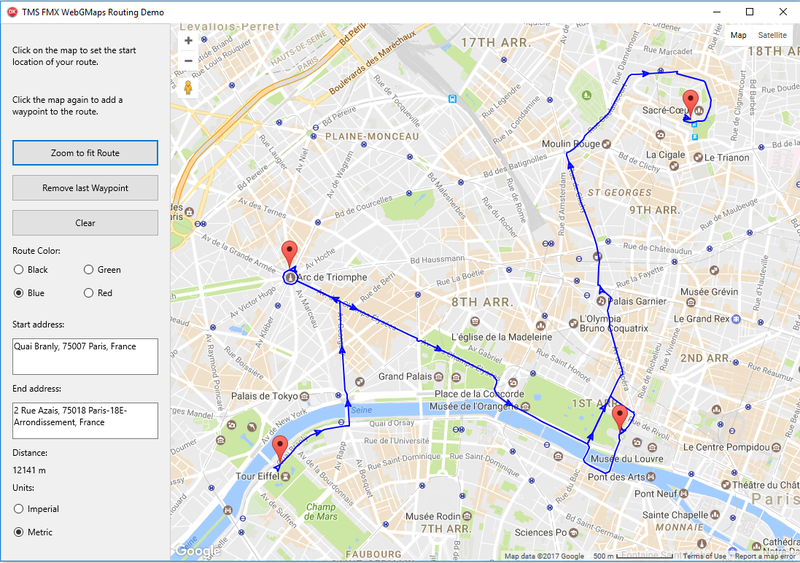 TMS software offers the consulting and support for TMSFMXWebGMaps in good faith that the Google maps service is a reliable and future-proof service. 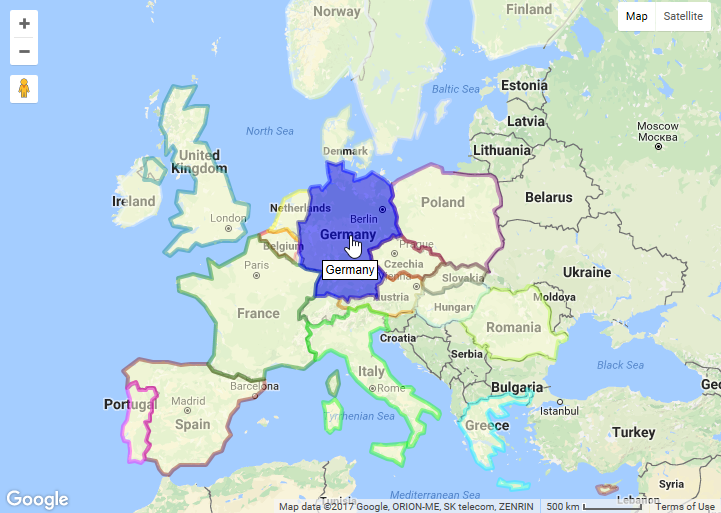 In no case, TMS software shall offer refunds or any other compensations in case the Google maps service terms/operation changes or stops.